in our Printing, Service & Price. 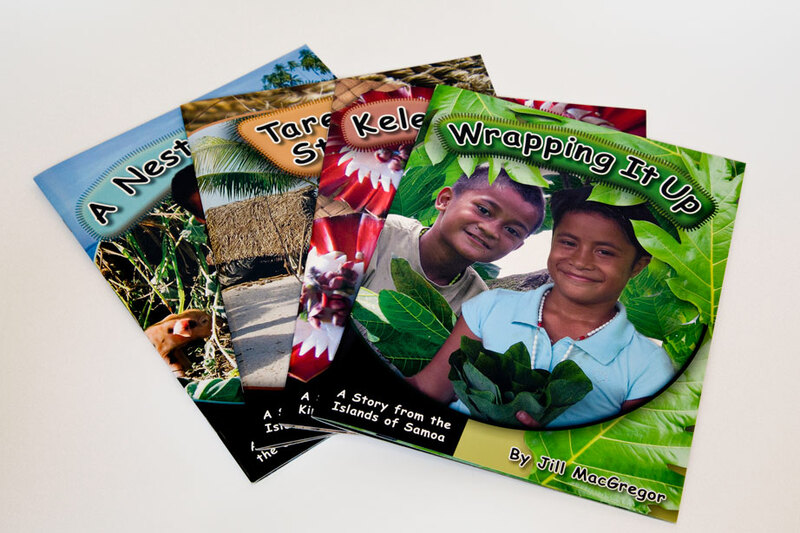 We are committed to quality printing at very competitive prices. Our friendly staff offer exceptional customer service. Graphic Press provides offset printing, digital printing, packaging printing, prepress & post-print solutions for small to large printing jobs. Graphic Press provides offset printing, digital printing, packaging printing, prepress & post-print solutions for small to large printing jobs. 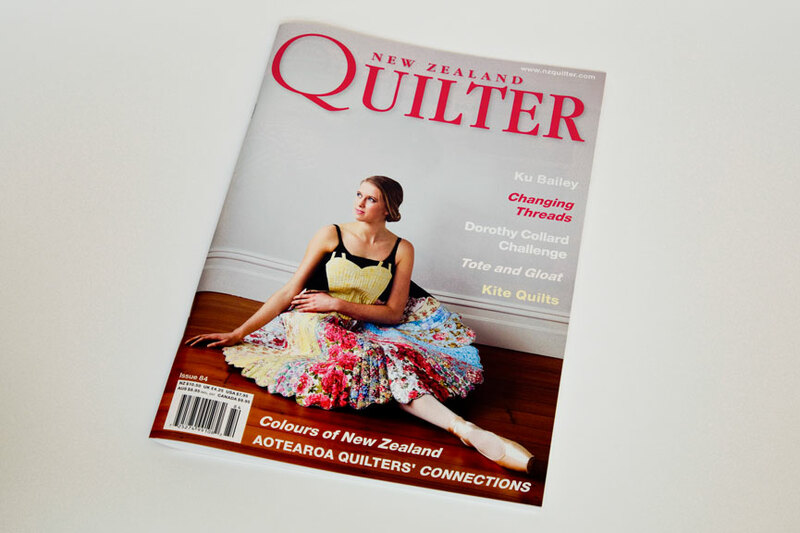 View our portfolio of previous work from clients such as Mitsubishi, Electra, NZ Quilter Magazine, and Aotea. As an independent business with local ownership, we pride ourselves on personal service. At Graphic Press we have the capacity to handle a wide variety of work but also small enough to provide real personal service – we will even come to you to discuss your needs. 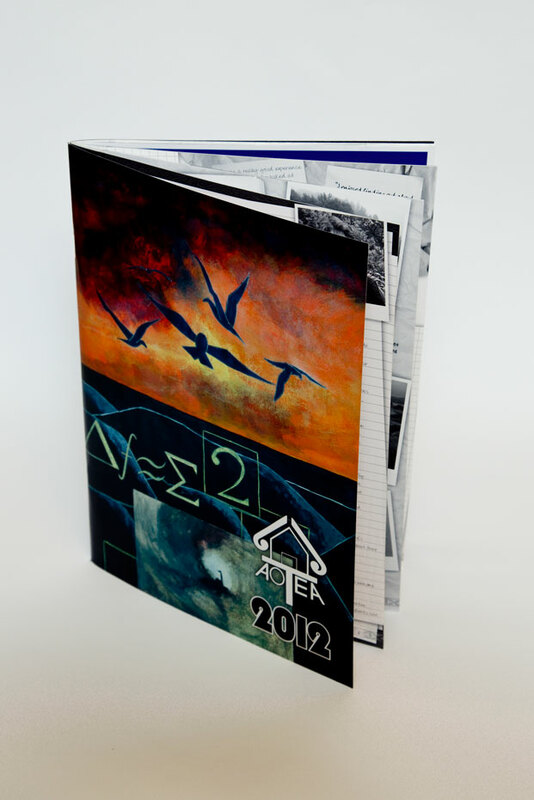 Graphic Press provides a comprehensive in-house design and prepress service. 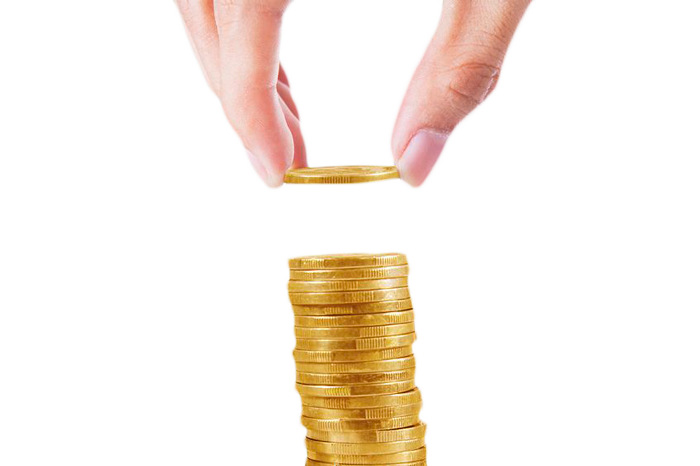 Our expert prepress staff with their attention to detail ensure your artwork goes safely. See our portfolio for more. 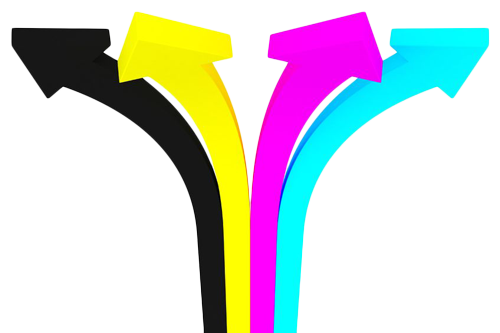 Short run and variable data printing is a growing market in the print industry. That’s why we have installed the latest technology available with the ImagePress. View our portfolio to see examples. 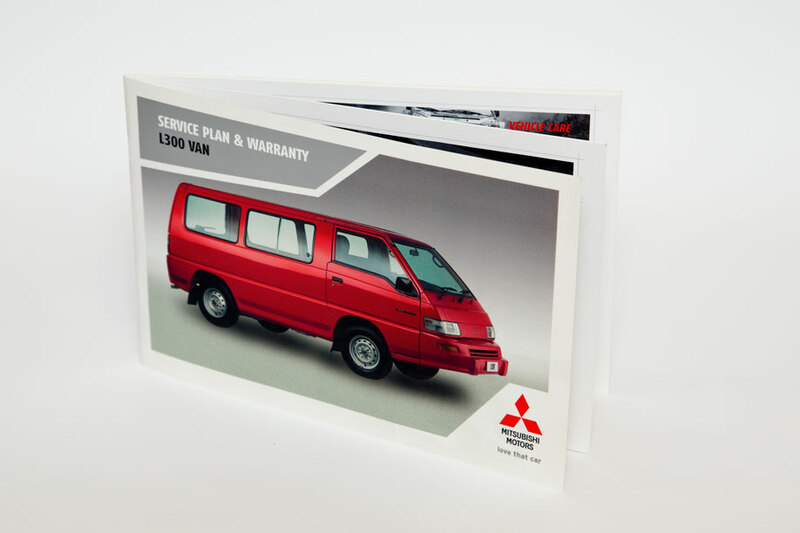 It is ideal for short run cards, books, manuals, labels, flyers and mail-outs. 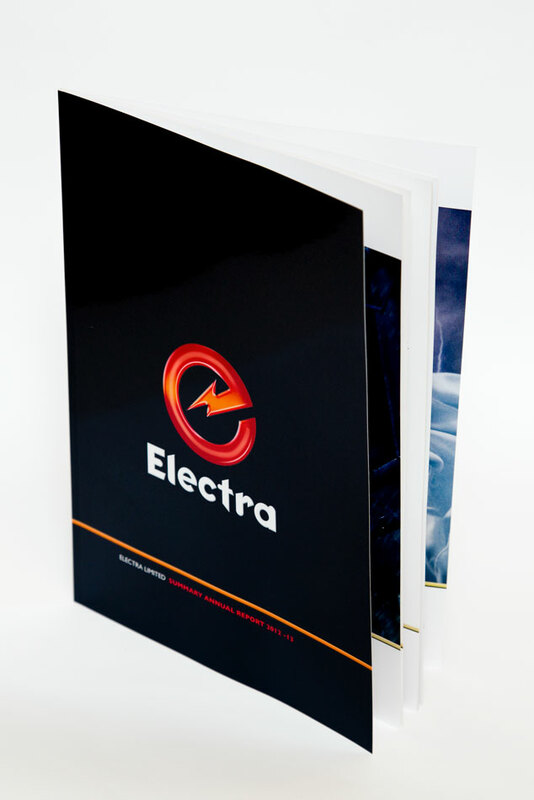 Whether you need it stapled, wire-o, plastic or glue-bound; kiss-cut or laminated – we have got it covered. With history going back to ‘Close & Manley’ of the 1960s Graphic Press has evolved into a serious player in providing print solutions. We are totally committed to creating the best possible print products possible. We’ve been passionate about printing since the ’60s. Graphic Press & Packaging have invested in keeping current with trends in the printing industry with up-to-date machinery, and cutting edge execution of new design elements. At Graphic Press, we offer design, prepress, printing and post-print processing services not only locally but Nationwide. As a community-focused business, we understand the value of supporting our local community. View our portfolio to see more. We are members of Print NZ, New Zealand’s Printers Association. www.printnz.co.nz View www.partoflife.co.nz to see how print impacts on many aspects of our lives.